Nov 24th – My Pizza & Prosecco Bar Opens in Manchester! 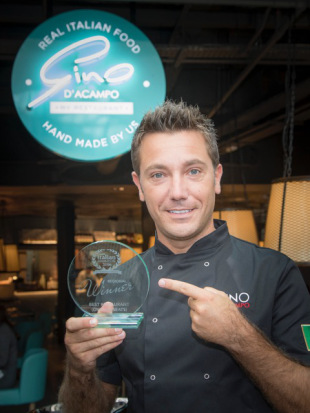 Gino’s first My Pizza & Prosecco Bar in association with retailer Next opens on November 24th in Manchester’s Arndale Centre. If you’re passing, stop in for a slice of Gino’s famous Italian pizza and a glass of bubbly!